8% of Germans are OK with dictatorship… under certain ‘circumstances’ | We Seek the Truth! 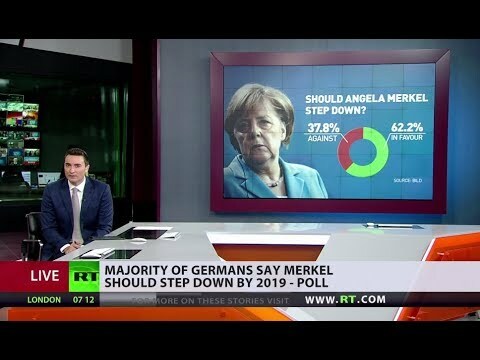 Many Germans have been calling for Merkel to step down from her role as chancellor as early as next year. That’s in response to her saying she will continue to the end of her term, in 2021. Merkel won’t be seeking re-election after a series of disastrous results for her party in regional elections. And now a growing number of Germans say they’d prefer a more authoritarian leader. Trump Fires Sessions – A ‘Constitutional Crisis’?